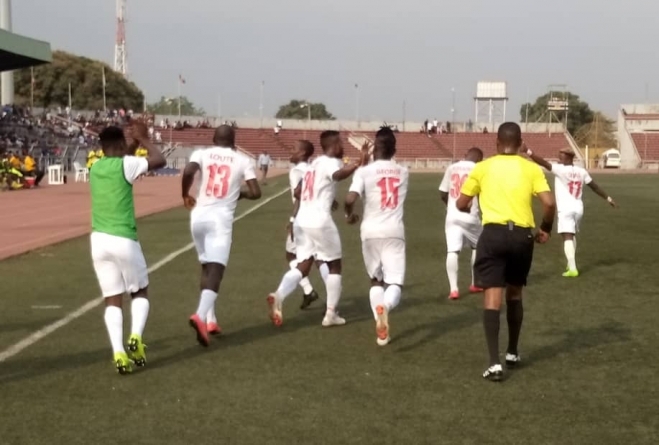 The General Secretary of Nigeria Football Federation, Dr. Mohammed Sanusi has praised Nigeria’s two representatives in this season’s African club continental competitions, Lobi Stars of Makurdi and Rangers International of Enugu for their efforts so far in their respective contests. 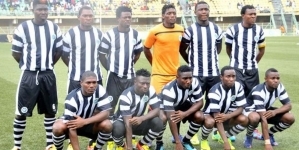 Lobi Stars prevailed over US Loum of Cameroon and Gor Mahia of Kenya in the preliminary rounds of the CAF Champions League to reach the money –spangled group stage, and have thus far won one (against Mamelodi Sundowns of South Africa) and lost one (against ASEC Mimosas of Cote d’Ivoire) of their two matches in the group stage, while looking ahead to their tie against Morocco’s Wydad Athletic Club in the half way mark of the stage. 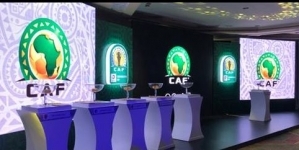 Rangers International, featuring in the CAF Confederation Cup overcame opposition from Ethiopia, Algeria and Lesotho to qualify for the group stage, where they are now paired alongside Etoile Sahel FC, CS Sfaxien (both of Tunisia) and Salitas FC of Burkina Faso. “I want to commend the Clubs for their efforts so far in the continent. Both Lobi Stars and Rangers International have been doing well and the NFF and indeed Nigerian ball fans are proud of them. “However, the road ahead is much rougher. Rangers will be playing two experienced campaigners from Tunisia in the group stage, and we know how tough a challenge the North African teams can pose. 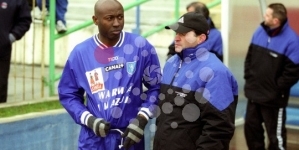 It means that Rangers must raise their game against these two and against the Burkinabes to reach the quarter finals.